Starting June 15 weekly Silver Airways will be operating flights from Jacksonville, Florida to Abaco, Bahamas via Marsh Harbour. Marsh Harbour already features on Silver’s route map with flights from Fort Lauderdale, West Palm Beach and Orlando under its codeshare with United. The service will operate on Saturdays, leaving Jacksonville at 10:31 a.m. and land in the Bahamas at 12:16 p.m.
Dave Pflieger, president and CEO of Silver Airways, said: "As Florida's hometown airline and the largest US carrier to the Bahamas, we're pleased to create a direct link to the incredible vacation product in Marsh Harbour for the travelling public in Jacksonville and its surrounding communities". 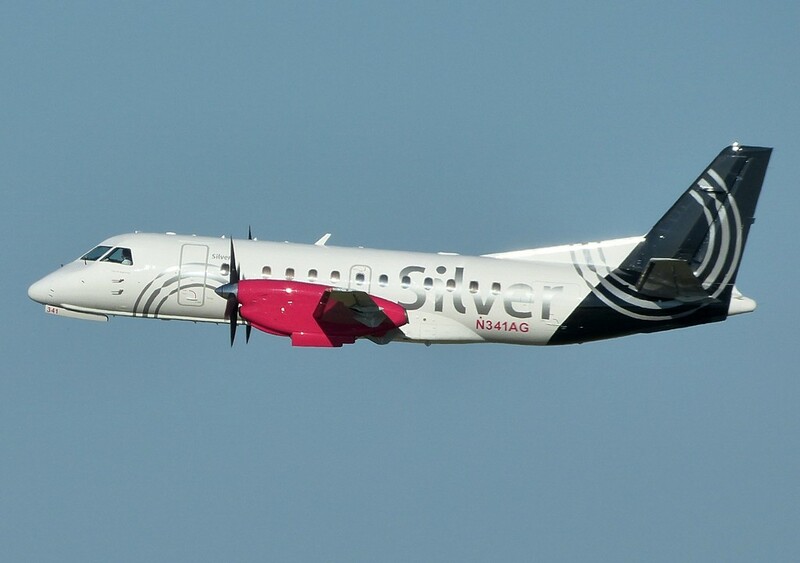 On June 8, Silver Airways will begin operating under its own reservation system as an independent airline. Silver Airways has operated in Jacksonville since August 2012 under a codeshare with United Airlines, offering a direct flight to Tampa with a 34-seat Saab 340Bplus. 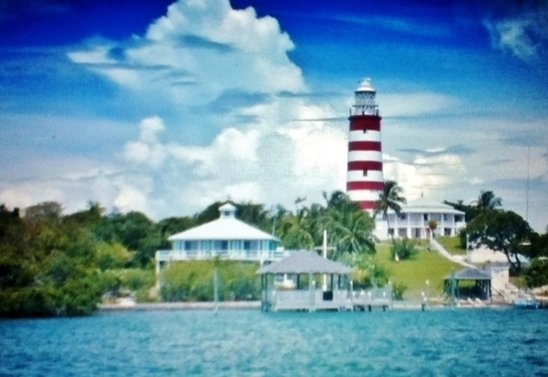 American Airlines also operates a Miami–Marsh Harbour service, while SkyBahamas operates flights to Fort Lauderdale and Bahamasair flies to West Palm Beach. Silver Airways is one of the 12 regional airlines that provide the United Express service, which feeds United Airlines with short- and medium-haul flights, with hubs at Cleveland Hopkins, Fort Lauderdale, Tampa International and Washington Dulles. With its headquarters at Fort Lauderdale, the carrier also operates as Silver Airways with flights to 16 US cities from hubs at Hartsfield-Jackson Atlanta International Airport and Billings Logan International Airport.